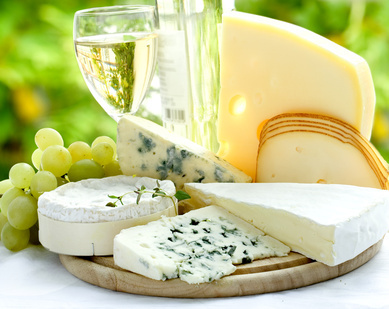 Your first call for cheese, dairy products, Mediterranean specialities, eggs and other catering essentials, see the products page for our current range, with a next-day delivery service in many areas in Beds, Bucks, Herts and beyond. We have excellent contacts for items which we don’t carry on a regular basis, please give us a call if you want something we don’t currently list. Please see our specials page to view current offers.